Comments regarding the military’s conduct in the War of Terror and white poppies found an unfriendly audience among ICUC’s legion of censors around the world. Quoting previous comment: ” ‘ You might not support the mission, but you have to support the troops.’ Not if they’re committing war crimes we don’t. 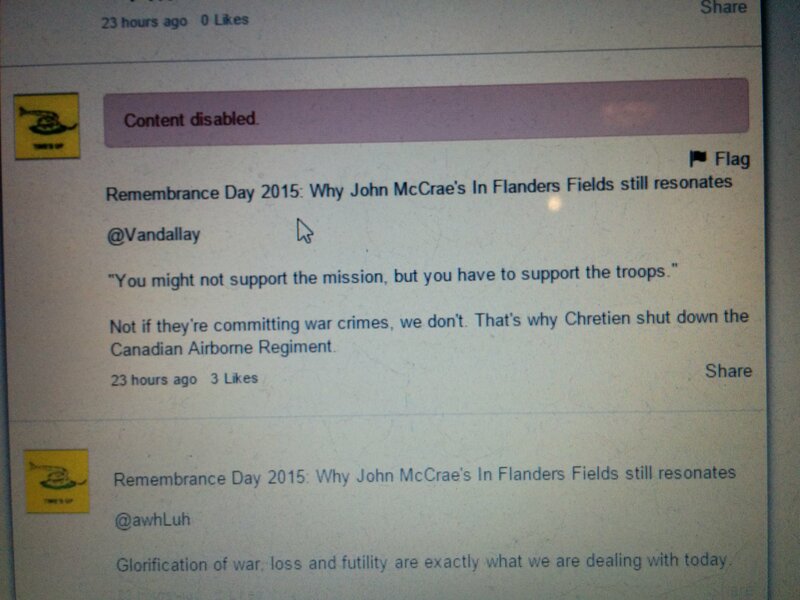 That’s why Chretien shut down the Canadian Airborne Regiment.” (3 likes) November 11, 2015. …It was in this environment, in early March 1993 that a group of airborne troops set a trap for local teens who were stealing from the base, shooting and killing one in the process. Then, a week or so later, another Somali teen, Shidane Arone, was found hiding in a base latrine. 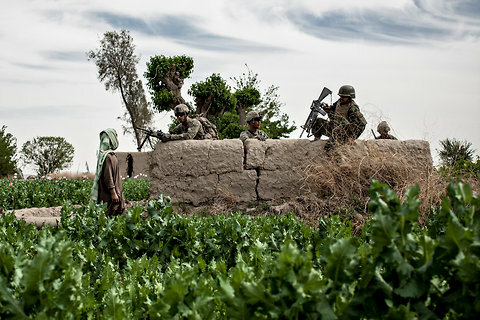 “Are u.s. and other ‘allied’ troops still guarding poppy fields in Afghanistan and shipping the finished product home? I’m wearing a white poppy. I’m done with this crap.” (2 likes). November 11, 2015. White poppies are hard to come by in Canada. You can order yours in time for next Remembrance Day from the Peace Pledge Union in London. http://www.ppu.org.uk/whitepoppy/. They cost approximately C$20 (including shipping to Canada) for a package of ten. The White Poppy symbolises the belief that there are better ways to resolve conflicts and embodies values that reject killing fellow human beings for whatever reason. Our work, primarily educational, draws attention to many of our social values and habits which make continuing violence a likely outcome. From economic reliance on arms sales (Britain is the world’s second largest arms exporter) to maintaining manifestly useless nuclear weapons Britain contributes significantly to international instability. The outcome of the recent military adventures highlights their ineffectiveness and grim consequences. Now nearly 100 years after the end of the ‘war to end all wars’ we still have a long way to go to put an end to a social institution, which in even in the last decade contributed to the killing of millions. My wife is into Facebook. I am not. 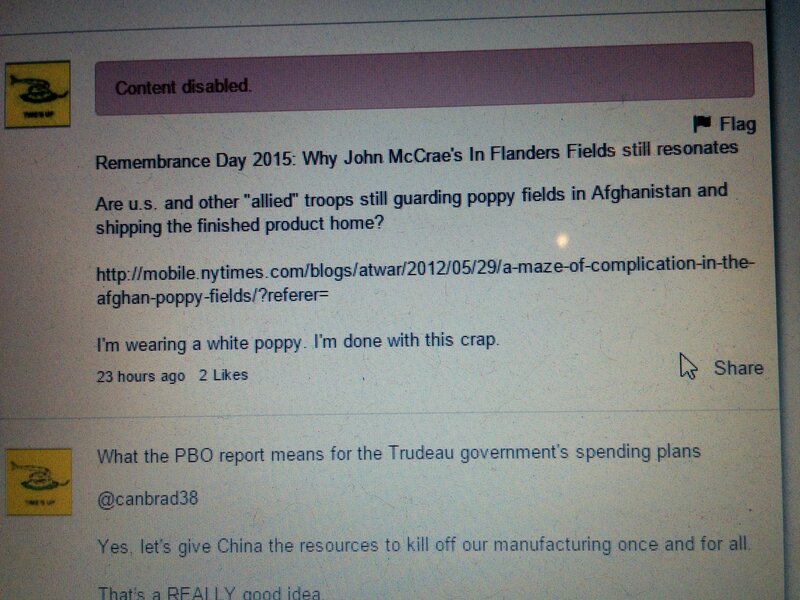 However, she was saying a “Facebook friend” in Keswick, Ontario (some fifty miles north of Toronto) was bemoaning the number of people walking around town with white poppies instead of the traditional red ones, as sold, franchised, copyrighted, trademarked and enforced by the Royal Canadian Legion, a nationwide chain of drinking halls in Canada. 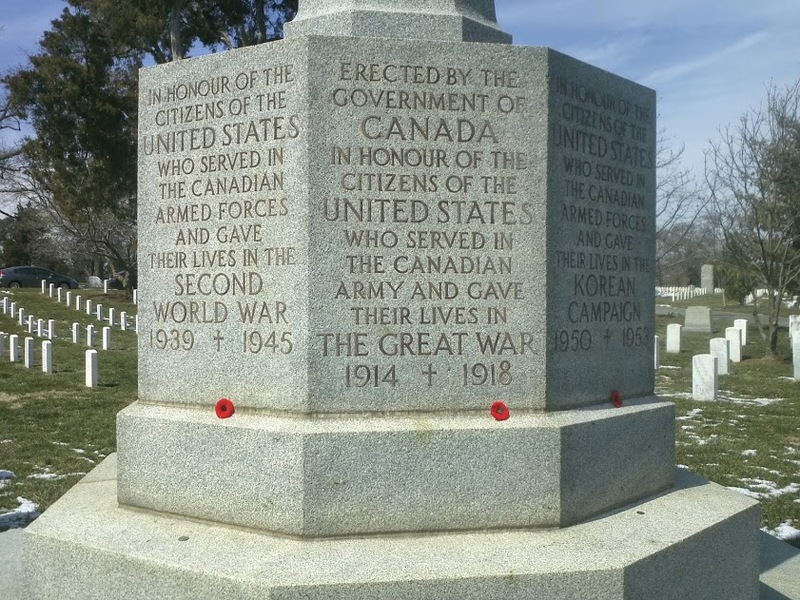 If somebody up there in Keswick, Newmarket or the environs of York Region is taking the time (and expense) to distribute the Peace Pledge Union’s white poppies, I would personally like to thank you. Whoever you are. Sorry, Royal Canadian Legion. But the red poppy has become synonymous with war and glorification. 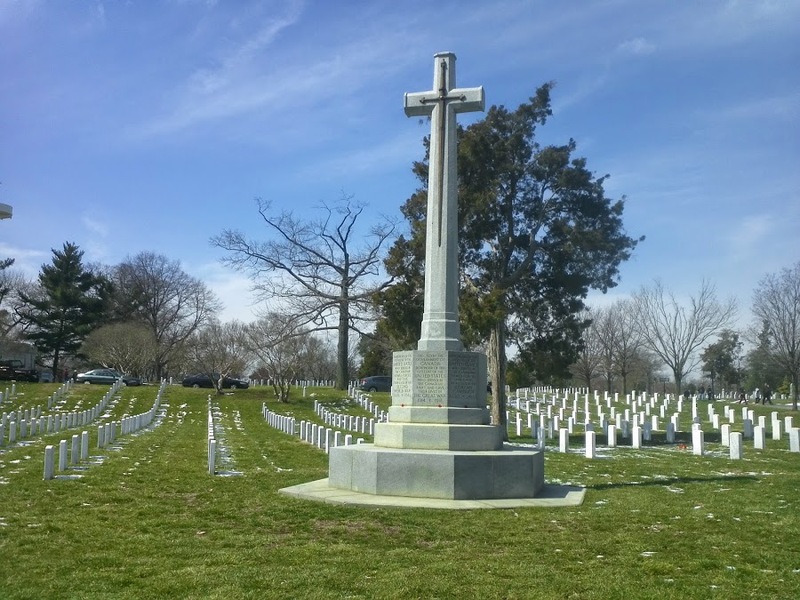 It has gone beyond remembering the war dead and the brave sacrifice (as I was taught as a boy) to a call to continue throwing our young men (and even women now) into the meat grinder of the u.s. War of Terror. And any suggestion that we might stop this fraudulent war is met with howls of protest and indignation of all the young people who will have died in vain.